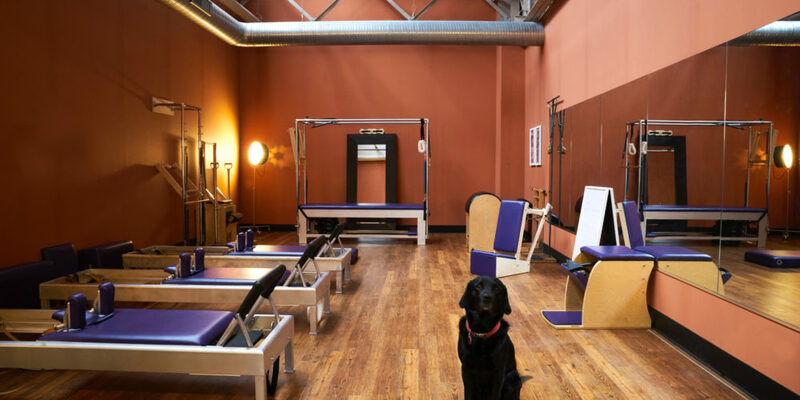 Pilates Haven is proud to be New Haven’s only classical Pilates studio! Our studio, located in East Rock, is fully equipped with top-of-the-line Gratz apparatuses. Our Romana’s Pilates trained instructors are dedicated to teaching the work of Joseph Pilates, Clara Pilates, and Romana Kryzanowska. We pride ourselves on our individualized and safe approach, specializing every session around each client’s needs, injuries, and abilities. We love seeing our clients gain strength, flexibility, and endurance. Let us show you how the Pilates Method can change your body!